Peak surcharge of 20% over the holiday season. Awnings can be provided at a charge of $20 per night. A cost of $75.00 applies for assembling and dismantling. 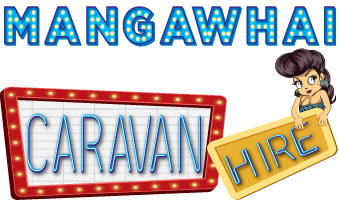 If you are hiring a caravan for daily, weekend, weekly, short term or U-Tow hire please confirm your booking by paying a deposit of 20% of the hire fee for the duration of the hire period. The full amount can be paid if you wish. The balance of full payment must be made 5 days prior to the commencement of the hire period. Failure to do this results in the loss of the deposit. The bond is held in a separate account and refunded upon the ending of the hire period and the caravan being returned in clean and undamaged condition. Seven (7) days notice must be given if the Hirer intends to cancel a booking, failure to do so will result in the loss deposit.